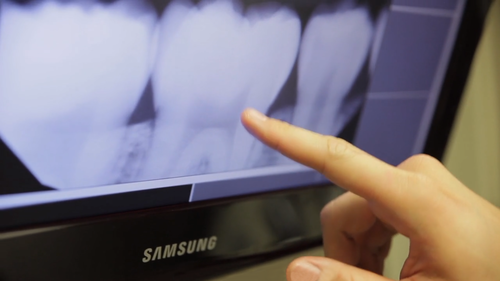 Safety- Although traditional dental films require minimal radiation for image development, our digital x-ray system provides unsurpassed safety: up to 90% reduction compared to most older film-based systems. Better Outcomes - Improved image clarity increases Dr. Eckstrom’s ability to diagnose and treat conditions. Software tools bring detailed magnification and detection tools into focus.